Share with all of your family and friends! 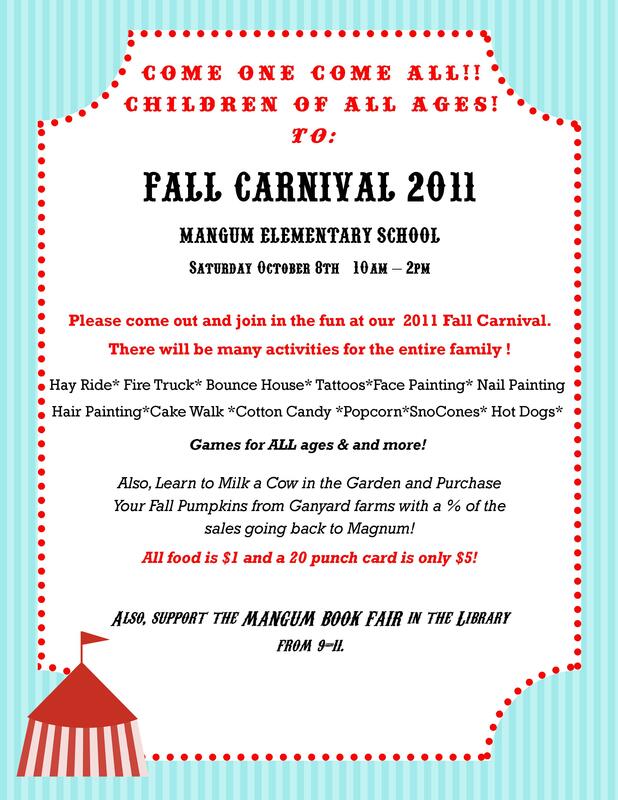 Previous Post Mangum Book Fair Updates! Next Post FALL CARNIVAL WAS A SUCCESS!! !